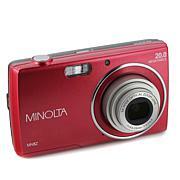 Make your memories look their best with this powerful point-and-shoot from Minolta. Capture 20MP stills that you can crop or enlarge without losing image quality. 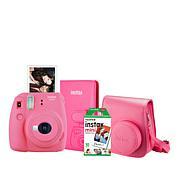 Record HD video for rich detail and vibrant color. Easily share your photos with other Wi-Fi-enabled devices. There's even a 12X optical zoom for shooting from afar or capturing an intimate close-up. Best of all, when you look back on your memories, they'll look as good as the day you recorded them. I love this little camera. Just the right size for a take along camera. 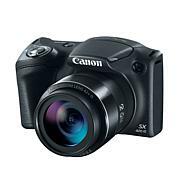 Bought this to replace a ancient 2 megapixel Cannon digital camera.What a difference ! Pretty easy to set up and use. Very light weight, and battery seems to hold a charge very well... I'm primarily using it for e-bay listings, and figured out how to customize the settings to get the most out of the camera, If you take the time to read the instruction booklet, you'll have a better experience I think..... I recomend this camera. I'm disappointed in this camera, the pictures are not any better than my cell phone. I expected to be able to do more, and it could be I'm just not a good photographer. I have not used it since I bought it. Love the camera, I have a nikon SLR camera which is great for taking pictures but for vacation when you travel you need something smaller so it doesn't count as a carry on item. We will travel to the Bahamas in September and that is why I brought it. Tried it and love it, Very small and compact and fits right in my purse. Excited to us it on vacation. We are very happy with this purchase. It came safely, and timely. I gifted this to a young relative, and it is a perfect "point and shoot" camera for young, and "older"-photo's don't get "stuck" in cell phone, and the included chip makes it easy to get prints. Good price, good purchase. 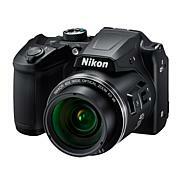 Looking for a technologically-advanced digital camera with features professional photographers often ask for? Think Minolta. 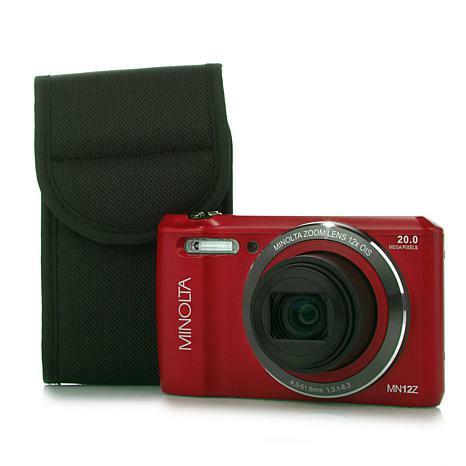 Minolta digital cameras target the high-end photographer, with manual controls, zoom lens and other functions that let you engineer your own photo set-ups. From thin and compact cameras to small or high-end offerings, Minolta has the right choice for you. Remind me about Minolta upcoming shows.